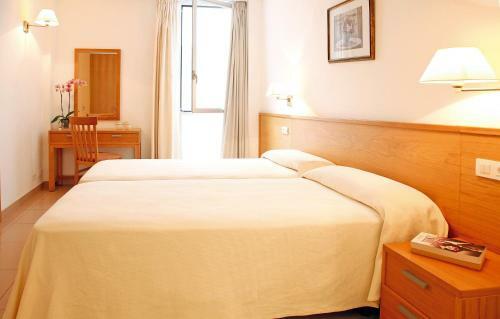 Bed and Breakfast Apartamentos Miramar 2 in Port De Pollença is a B&B with 1 room. 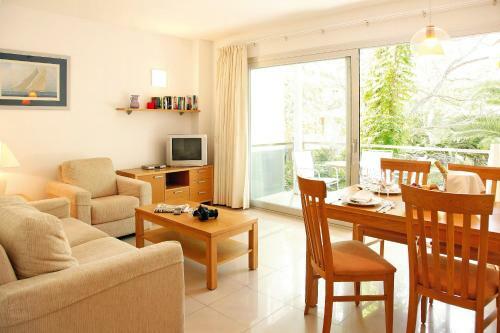 Apartamentos Miramar 2 offers a garden, as well as accommodation with free WiFi and a kitchen in Port de Pollensa. 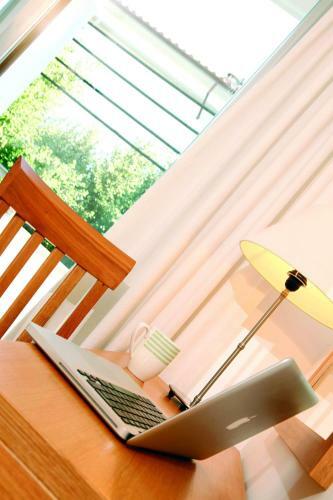 All units feature air conditioning ...and a flat-screen TV. 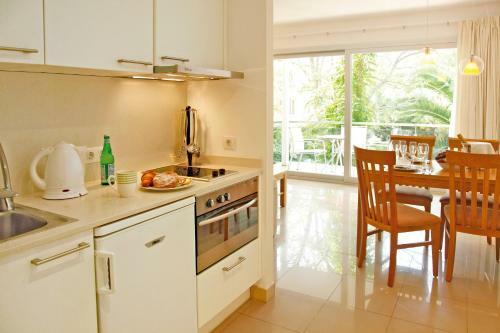 An oven, a microwave and toaster are also offered, as well as a coffee machine. Pollentia is 4 km from the aparthotel. Palma de Mallorca Airport is 67 km away. 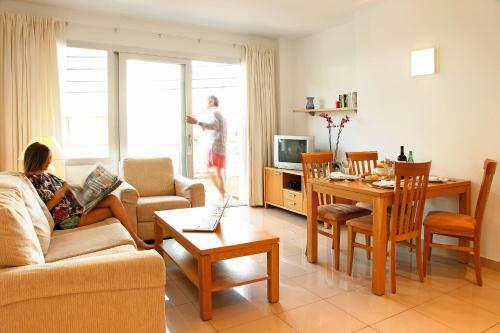 When would you like to stay at Apartamentos Miramar 2?